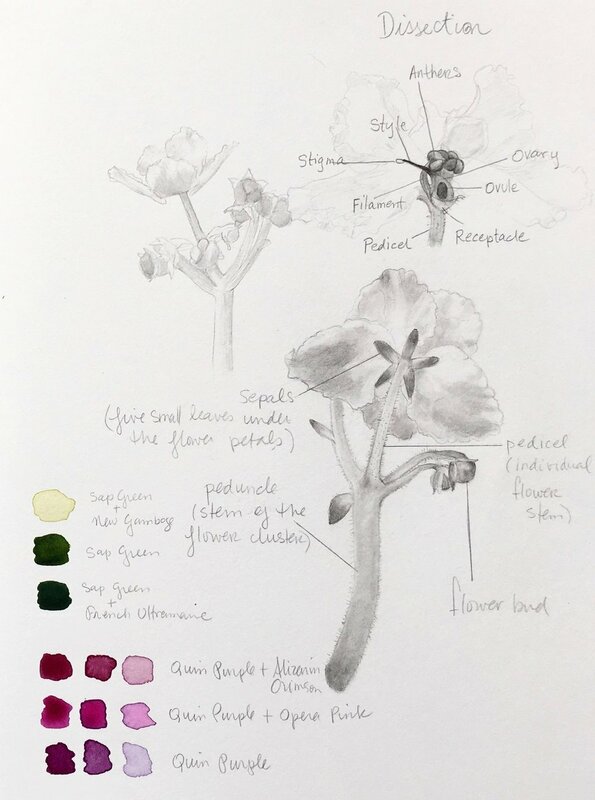 In a few weeks Charlene Collins Freeman's Botanical Sketchbook & Painting workshop will start. 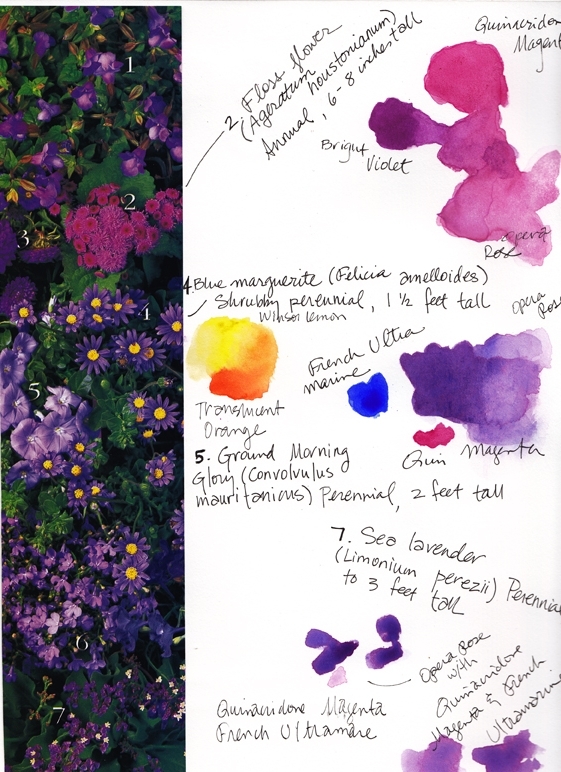 Join her in exploring the tradition of botanical watercolors, a personal passion of mine! You will get a creative workout, but in a relaxed, supportive setting, where experimentation and play are encouraged while techniques and observation are emphasized. To introduce students to fundamentals of depicting flowers, fruit and leaves.